Home Tech Gist youtube How To Activate YouTube Secret "Dark Mode"
How To Activate YouTube Secret "Dark Mode"
We all use YouTube, Been the most popular video streaming site right now, there are billions of users who rely on YouTube to watch latest Videos, music and more. But do you know there is now a secret dark mode that you can now use to watch your favorite videos on YouTube? i guess No. In this tutorial we will show you how to activate it. 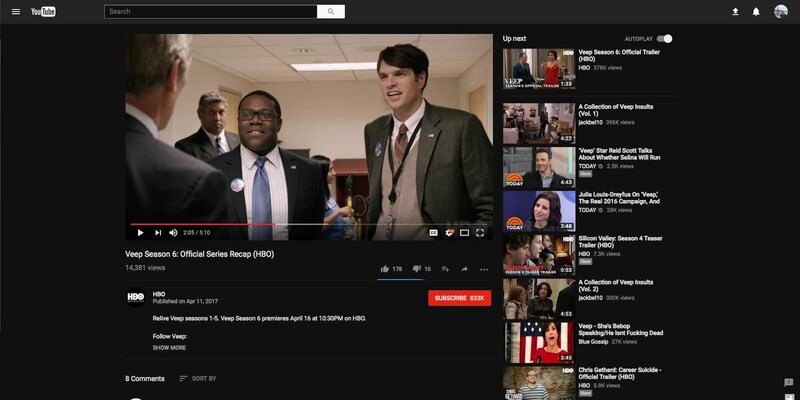 As mentioned on Nextweb, YouTube dark mode is being discovered by a resourceful Redditor. 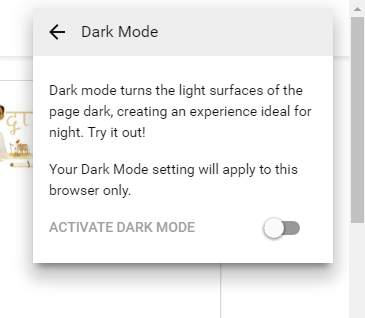 Having said that, the secret dark mode will work on Google Chrome version 57 or above. So let go straight to the point on how to activate YouTube secret dark mode. Step 1. You will need to update your Google chrome browser if you are using the old version. Step 2. After updating the Google chrome browser, Press Ctrl + Shift + I to open Chrome developer tool tab. Step 3. 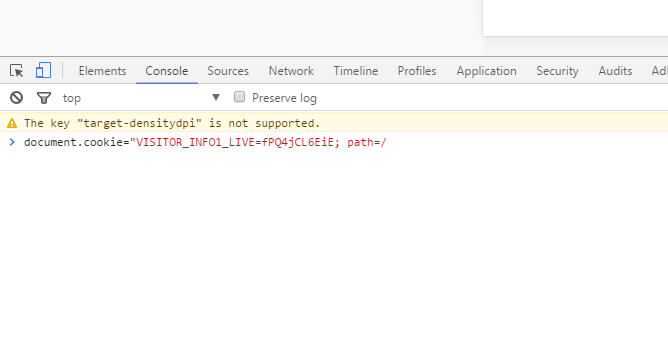 Now select the console tab and paste the following code on “document.cookie=”VISITOR_INFO1_LIVE=fPQ4jCL6EiE; path=/” (without the question mark) And hit Enter. Step 5. Simply activate it. That is it, you can now enjoy your favorite YouTube videos in dark mode. If you are having issues in activating this, use the comment box below.